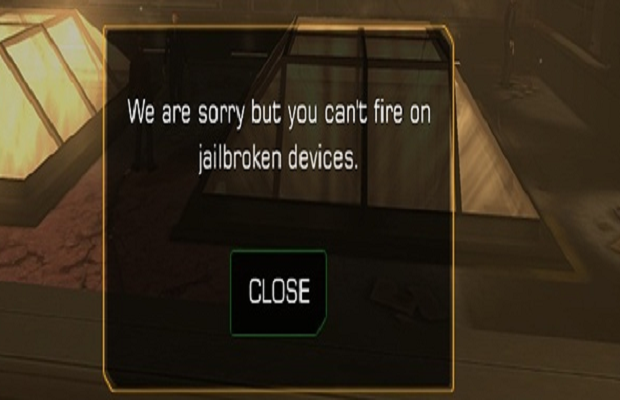 Issues plaguing users who purchased Deus Ex: The Fall on iOS will be removed, according to developer Eidos Montreal. Were you affected by the issues? What do you think of Eidos Montreal’s handling of the situation? Follow us on Twitter and like us on Facebook to let us know.